After protests over alleged sexual harassment of a girl student on the campus, the Banaras Hindu University (BHU) on Thursday appointed Professor Royana Singh of the Anatomy department as the new chief proctor. 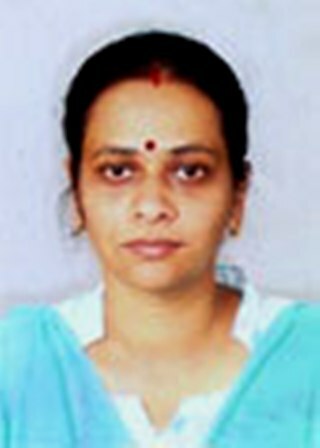 Born in France, Singh is the first woman chief proctor of BHU. She is also the chairperson of women grievance cell of the Varsity. The move came two days after former BHU Chief Proctor O N Singh resigned from his post taking moral responsibility for the lathi charge and violence that took place at the varsity campus.